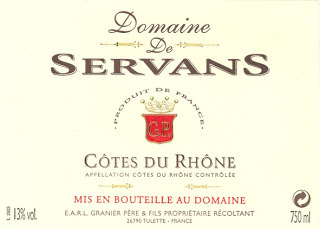 One of our top moving Cotes du Rhone has returned!!! Vines average 40 years in age. The grapes are harvested by hand with a hand triage to select only the best quality grapes.